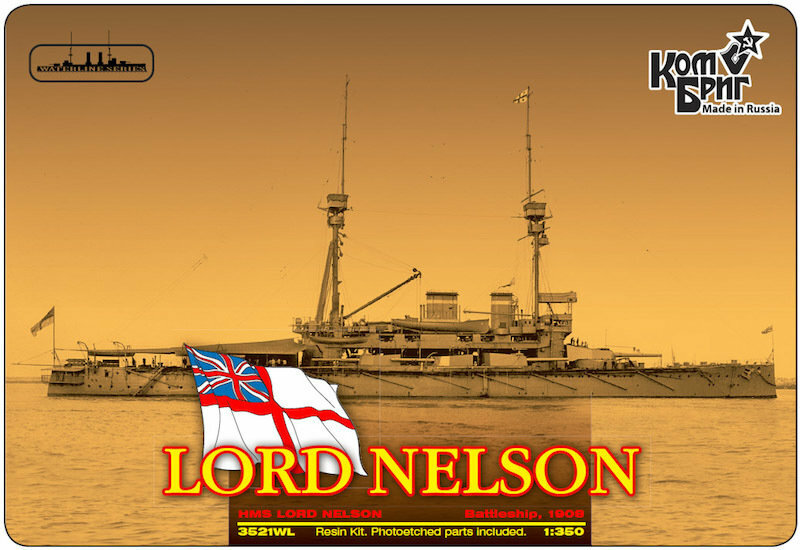 HMS Lord Nelson was a Lord Nelson-class predreadnought battleship launched in 1906 and completed in 1908. She was the Royal Navy's last predreadnought. The ship was flagship of the Channel Fleet when World War I began in 1914. Lord Nelson was transferred to the Mediterranean Sea in early 1915 to participate in the Dardanelles Campaign. She remained there, becoming flagship of the Eastern Mediterranean Squadron, which was later redesignated the Aegean Squadron. After the Ottoman surrender in 1918 the ship moved to the Black Sea where she remained as flagship before returning to the United Kingdom in May 1919. Lord Nelson was placed into reserve upon her arrival and sold for scrap in June 1920.